Love to Langa, a US-based 501(c)3 charity with a history of completed build projects in Cape Town, South Africa, will now be embarking on a new project - The Love to Langa Learning Academy: a Montessori pre-school aimed at offering high quality education to 200 children annually, training future teachers from Langa Township and supporting the Langa community. 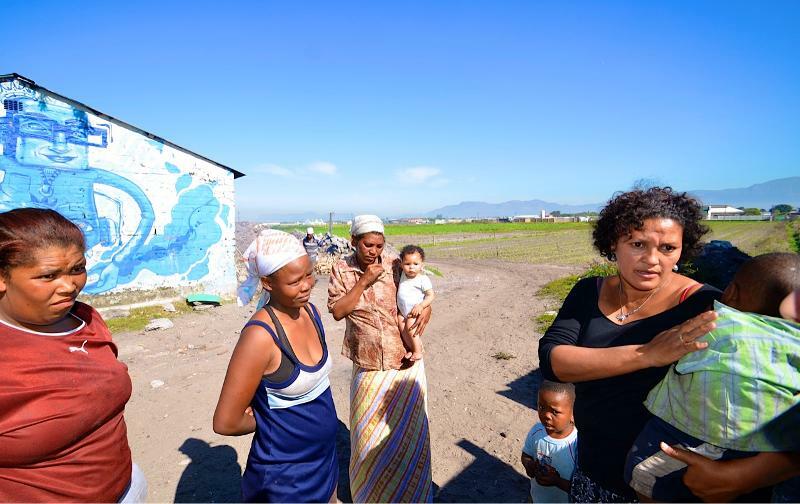 We are thrilled to share that we are finalizing the Memorandum of Understanding with a Langa Township land donor. The Love to Langa dream is coming full circle. We, as a board, have come a long way, from supporting children with scholarships, providing food and clothing, training teachers, art workshops, outings for previously disadvantaged children and adults, building a classroom, a library, a bathroom and bedroom at an orphanage and a learn to swim indoor heated pool. 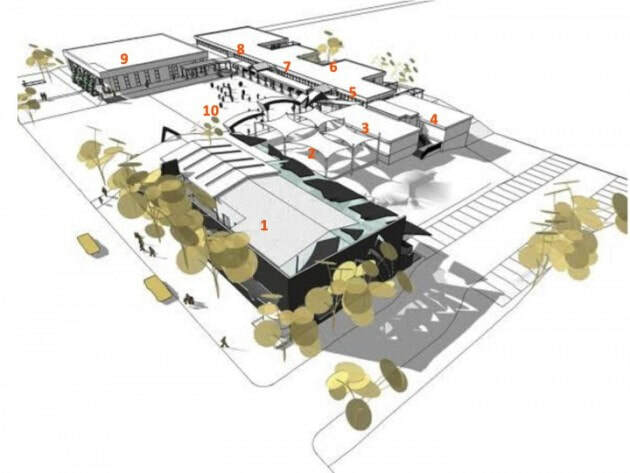 With our dedicated donors, we are now embarking on building the very first Montessori school in Langa Township, Cape Town, South Africa. The school will educate 200 children, from three to six years of age, provide extra-mural activities, and follow the Montessori philosophy. Montessori training will be offered to women in Langa and parent workshops will be available. The budget for this project is USD$300,000 - an incredibly reasonable sum when you consider what we will be able to accomplish. Please join us in making this dream a reality! This past summer, I decided to take a trip of a lifetime to South Africa. This trip wasn't my typical resort or swamped tourist destination; I wanted this trip to be a learning experience, meaningful and of course, fun. 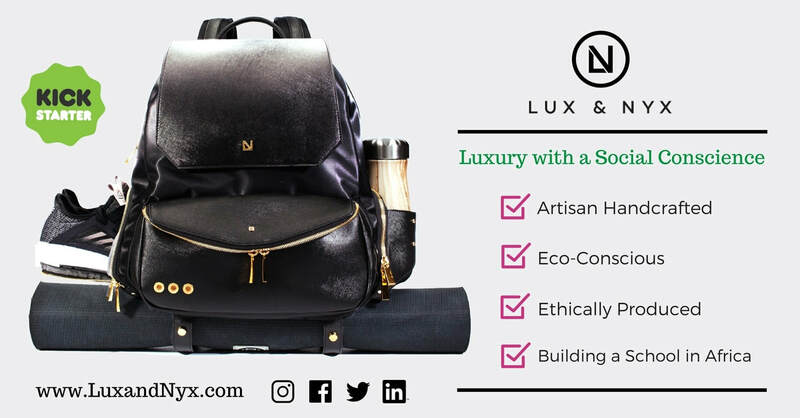 I wanted to seek opportunities that would allow me to use my educational skills and my love for children in much-needed areas of South Africa. 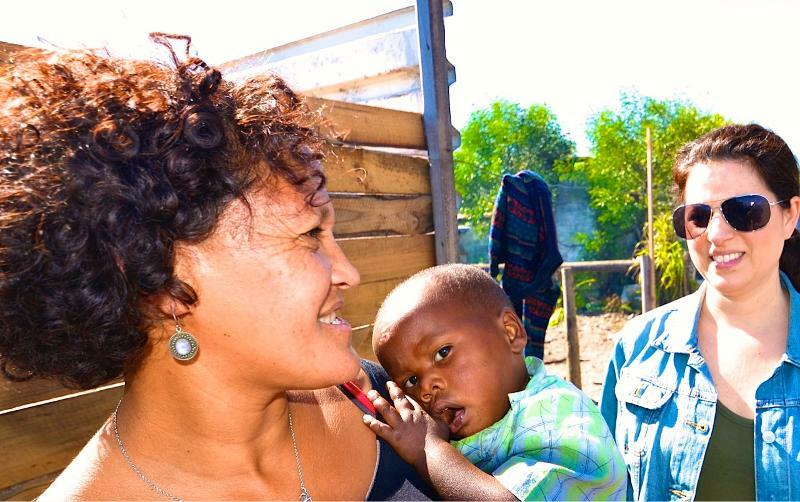 After months of searching and reaching out to organizations, I found Love to Langa on a travel blog and immediately reached out to the co-founder, Amy. She welcomed me to visit some of the projects the organization currently supports. One of the projects is with the Mfuleni Early Childhood Centre. Once in Cape Town, board member Kissmea Adams drove me there and I met the principal, Sandra Lucas, who introduced me to the staff and teachers at the school. I was given an opportunity to pick a class to work with. Since I'm a Pre-Kindergarten teacher in Atlanta, GA, I decided to volunteer my time with the 4-6-year-old classroom and teacher Caroline. From the moment I walked into her classroom, she and the children made me feel welcome. Caroline is a very sweet, friendly, knowledgeable and inspirational person. She is passionate about teaching and enjoys every moment with her students. Working with Caroline was wonderful. To be working beside another early childhood educator who is passionate and willing to collaborate in sharing their ideas and knowledge was very special. During this time, we learned from each other. Her students taught me games and songs. I enjoyed sharing games and songs I use at home with them as well. Oh, I had an amazing time with Caroline and her students! I am so glad to have discovered Love to Langa. Love to Langa is a great organization that is passionate about helping the townships of Cape Town. 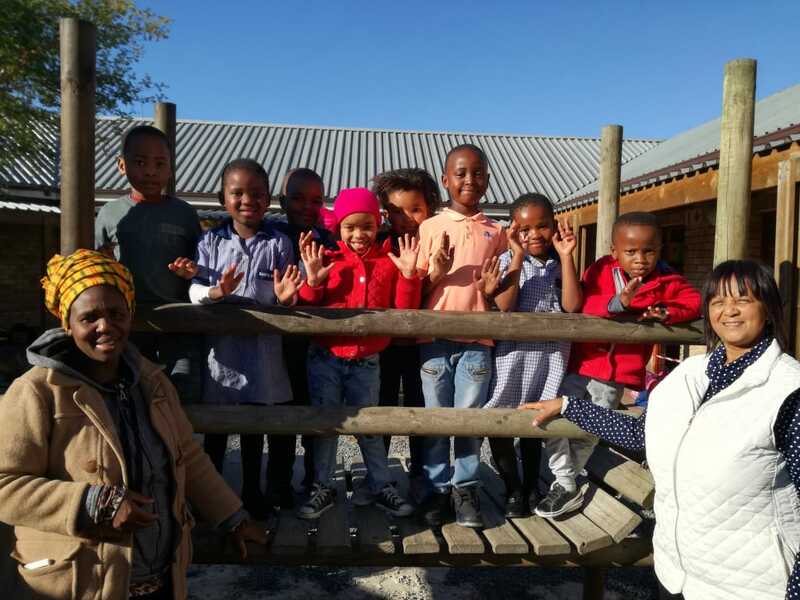 From teaching children how to swim to providing early childhood education and hosting teacher training workshops, Love to Langa has shown the people of South Africa that they are there to support them. We need more organizations like Amy's that help the children and the community as a whole. 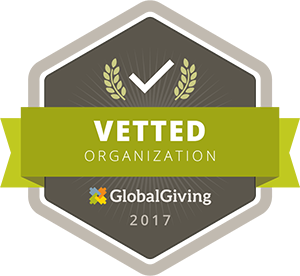 Many people know the old African proverb, "It takes a village to raise a child," well, it takes amazing organizations and their supporters to uplift a community. I believe that's what Love to Langa is doing for the communities of Cape Town. It is with joy in my heart that I have to acknowledge the generosity and support we have received from Love to Langa, our relationship spanning six years. To-date you have provided scholarships for orphans (parents having passed on due to AIDS, accidents, murder) and single mothers who struggle daily to feed their children. Not forgetting assisting our community who had their shacks go up in flames and you supplied them with provisions in a time when they had nothing. Our outings that the children look forward to annually, the educational equipment you donate. Your generosity and that of your donors does not stop. Last year, Love to Langa supported me with staff salaries to ensure my staff had a fantastic Christmas. Because of all you do for the 220 children and staff at Mfuleni Early Childhood Centre, I was able to save money and am now able to contribute towards a new play area for the children. I am able to maintain the facilities and its due to you. However, you have made me want to PAY IT FORWARD. I believe if good comes my way, I have a duty to pass it forward. That is what you taught me. On June 11, 2018, I will be making soup for the community. We want to feed 3,000 people in Mfuleni Township. This will be in honour of Love to Langa who has taught us that if we receive, we need to give back. 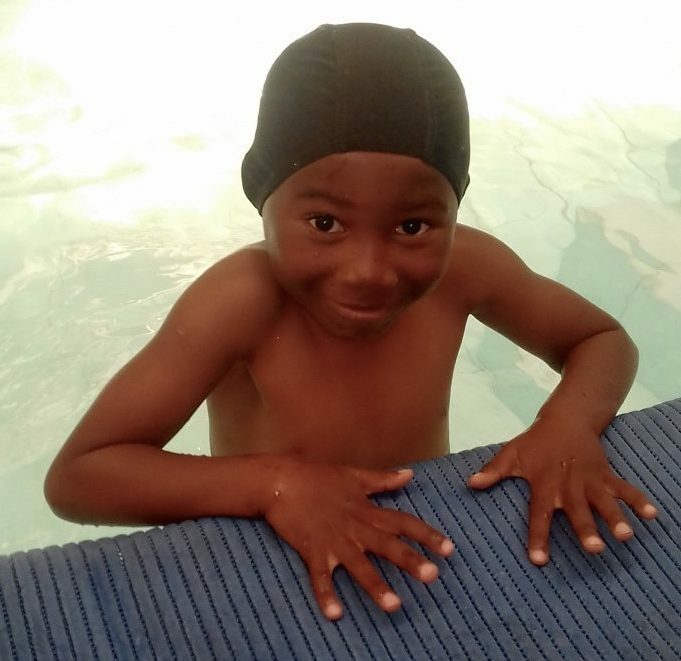 It only costs $50 to give the life-saving gift of weekly swimming lessons for a year to a child at the Love to Langa Swimming Academy in Philippi Township, South Africa. 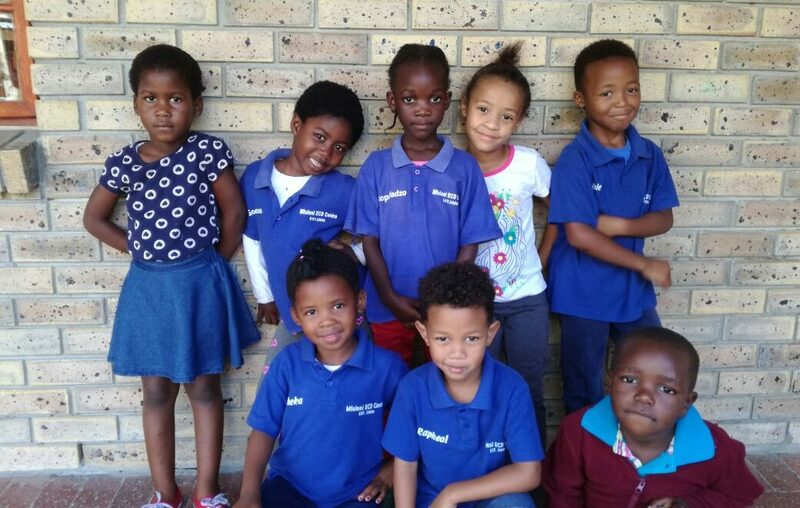 The Love to Langa Swimming Academy is located at Philippi Children’s Centre, where less than half of the students are currently able to take advantage of lessons. We sponsor 20 children, but there are many more who need your help. We are having a Facebook fundraiser in the hope of raising enough to sponsor 50 additional children to have lessons. Thankfully, Philippi Children’s Centre has a borehole water well and a recycling system, which allows our pool to operate unaffected by the Cape Town water crisis. Please join us in providing the gift of swimming to as many children as possible! 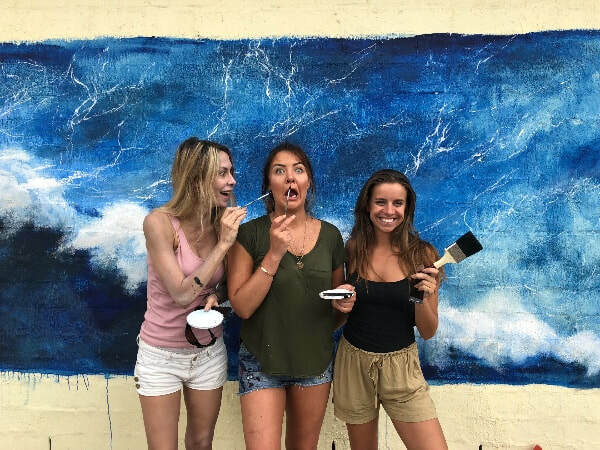 Many thanks to noted artist Freya Willemoes-Wissing, British volunteers Annie Doble, Brogan Garrit-Smith and Coach Craig for their beautiful murals at the Love to Langa Swimming Academy! Annie and Brogan were so inspired by our work, that they started a GoFundMe for us! As you have probably heard, Cape Town has been suffering under three years of unprecedented drought and currently has less than 90 days worth of water in its reservoirs. Residents have been asked to drastically cut back on water usage in the hopes of preventing Day Zero – sometime in April when the taps will run dry! City officials have decided that once the dams reach 13.5% capacity, the municipal water supply will be turned off for all but essential services, like hospitals. Swimming pools are being closed daily and people are not allowed to top up their pools. Many schools and households have not made allowances to recycle or store water. Households are limited to 50 litres of water per person per day. For schools that have not made adequate provisions for their pools, it’s a sad day for them to have to close. Water safety has become a part of many school curriculums as it is an essential life skill. What does this mean for our projects, especially our Love to Langa Swimming Academy, when the filling of swimming pools with municipal water has been prohibited? In 2014, we embarked on the ambitious endeavor to build a learn to swim indoor pool at Philippi Children’s Centre. an indoor, heated learn to swim pool due to reports of children drowning in local dams. to launch with an established swim school running our Swim Academy, training community members to eventually run our pool. The aim was and always will be to empower previously disadvantaged individuals. scholarships for any children who cannot afford swimming lessons. Before we committed to the Swimming Academy, we did a lot of research. Was this a viable project? Kissmea Adams, our project manager in Cape Town heard rumblings of water being an issue although at the time there was no mention of Day Zero. A site visit to Philippi Children’s Centre proved positive when the borehole on the property was viewed. This was what the project needed to sustain itself if there was a drought. A borehole used as a water well is completed by installing a vertical pipe (casing) and a well screen to keep the borehole from caving. This also helps prevent surface contaminants from entering the borehole and protects any installed pump from drawing in sand and sediment. When we filled the Love to Langa Swimming Academy pool the first time, borehole water was used and it will be topped off with borehole water going forward. Philippi Children’s Centre also has a Lilliput Sewage and Wastewater Treatment system at the school. Lilliput saves on water usage by using recycled water for flushing, irrigation, car washing and filling swimming pools and water features. 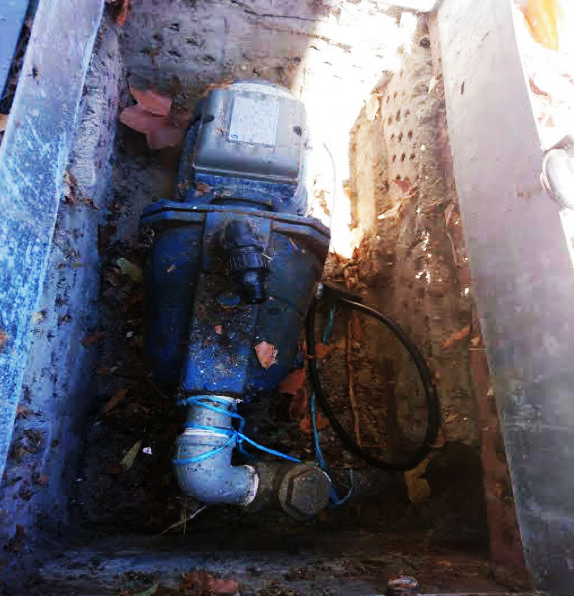 The toilets will not be flushed – borehole water will be used to flush toilets. Hand sanitizer after using the toilet. Most of the students in our schools live in shacks with no running water to begin with and must access a community tap, which we understand is not currently under ration. The situation is changing rapidly and we will be keeping a close eye on it and dearly hope and pray that our actions, along with those of countless others in Cape Town, will help alleviate this crisis until solutions can be implemented.